Have you ever notice your ability to hear music in shapes, or when your brain links colors with taste and sounds? 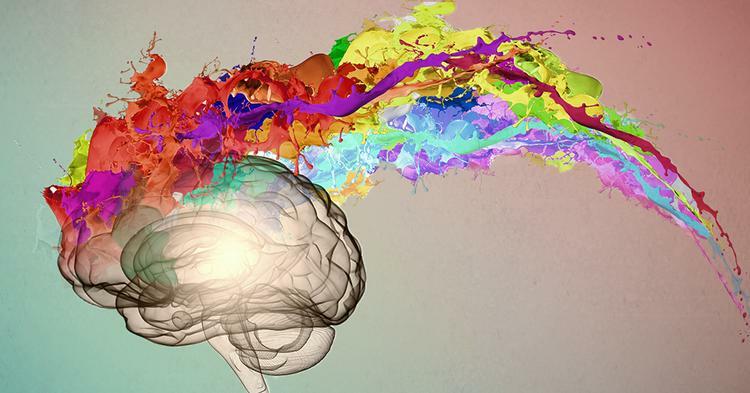 Have you ever read – what is synesthesia? What if you have this rare disease called synesthesia and you are not familiar with it? There is a lot to discover and learn about this unusual disease synesthesia. 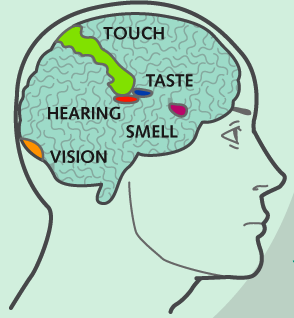 It is a neurological condition that describes an automatic union of the senses or experience caused by the stimulus. It is a disease that makes a person hear colors, taste shapes and feel sounds. 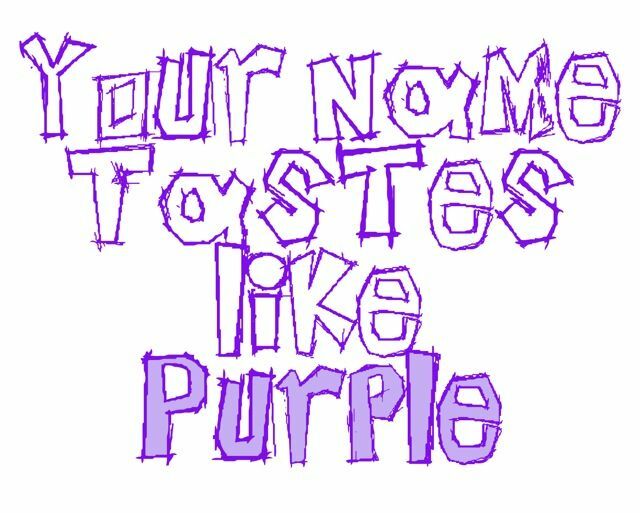 Synesthesia is an uncommon disease that is noticed only in 1 out of 2000 people and the symptoms to the same are found more active in writers and musicians. Synesthesia is often indicated to as the feeling in one portion of the body based on stimulation of another body part or a different sense organ. Some researchers say that this disease is purely neurological; each of the senses is linked with the modules in the brain while some are confused to talk about in matter. Daphne Maurer believes that everyone feels the connection but not everyone makes use of them and those who use the connections experiences synesthesia. Majorly there are two forms of synesthesia – associative and projective. People who have project synesthesia see the true colors, shapes when stimulated while associators feel an involuntary connection between the stimulus and sense. For instance, in the common form of synesthesia, a projector may see an orange triangle and hear trumpet while an associator might hear the trumpet and believe it sounds orange. It is another neurological disorder in which fight, hatred, and anger like negative experience are triggered by sounds. Mirror-touch Synesthesia is a rare kind of synesthesia, where an individual feels the exact sensation that another person feels. For example, if a synesthete notices someone is being tapped at the back, the synesthete also feels the same tap on their back. This mirror-touch synesthesia may relate with the mirror neurons present in the areas of the brain. The reports estimate that synesthesia ranges one in two-thousand. The most common indication of the disease involves seeing monochromatic letters, words in different colors etc. One of the common sign is the patient experience different colors of the same words. Despite the commonalities identified individual experience differ in ways. 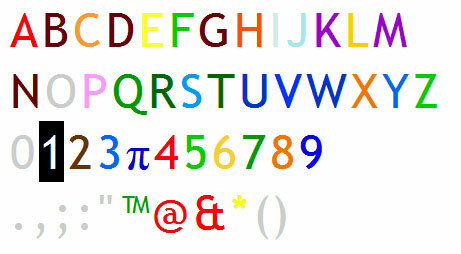 Some people find vowels in dark color while for some consonants are strongly colored. It is also reported that Synesthetes have good memory for things related to numbers and letters. But they are also been reported to create the computational errors sometimes.